It was in the early 'noughties' that two brother-in-laws, Laurent and Gregoire, decided to bring their families to Cognac to work in the family distillery. It didn't take long for passion and excitement of the industry to fill them, and while the main aim of the family work is still to distill eaux-de-vie for some of the largest names in the business, in 2012 they decided to also begin to manufacture a small range of cognacs under their own name - and Marancheville Cognac was born. Thanks to the decades of experience within the family, Gregoire and Laurent have an enviable network of cognac professionals whose advice they sought both directly and indirectly to create both the brand and their cognacs. While their core business still remains distilling for the larger houses, the guys pour a huge amount of effort and skill into their own range. In their own words, they say that the creation of Marancheville Cognac is done purely for their own passion and pleasure. 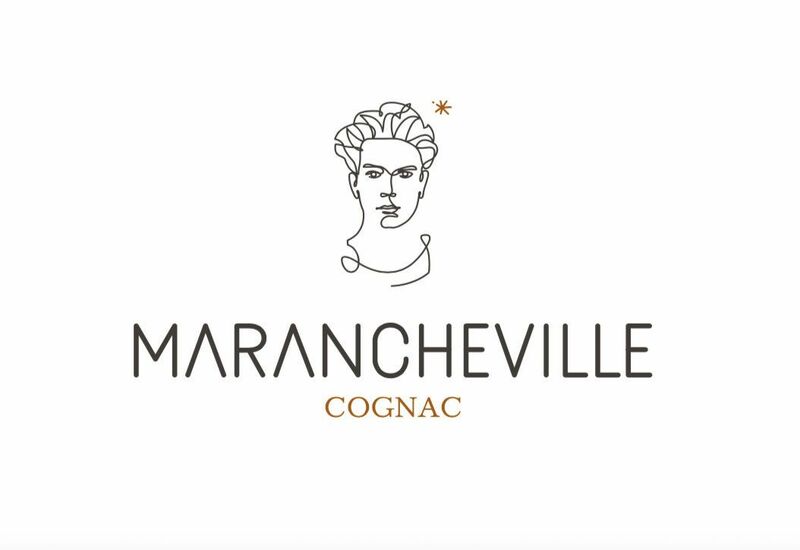 Still a very young brand, the house of Marancheville currently markets 3 cognacs of their own. These are a VSOP, a 10 year old, and an XO. Gregoire and Laurent welcome visitors. To meet them it's recommended to make an appointment, so contact the house directly to arrange a mutually convenient time.